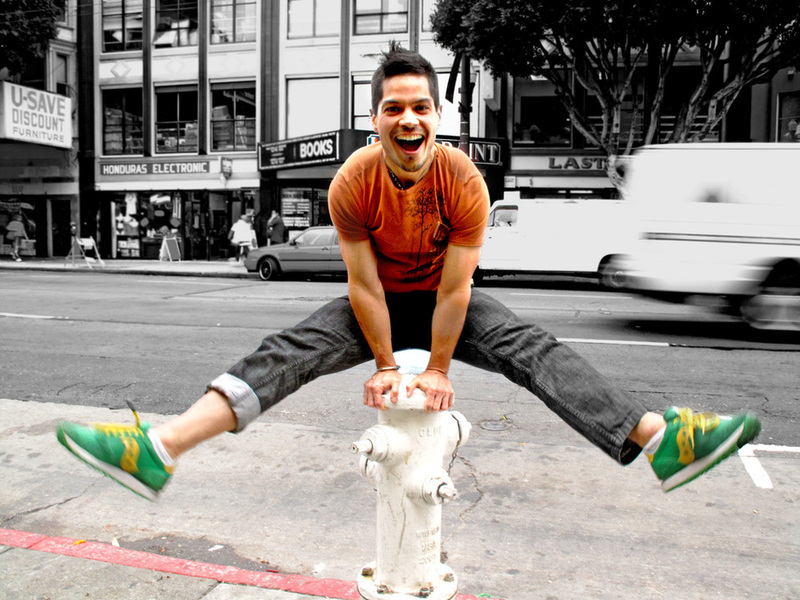 M Spa, the Premier spa for men in San Francisco in collaboration with YOGAMUKUNDA is now offering small group yoga classes and private 1:1 sessions. For those who have considered yoga for its health and wellness benefits but not inspired to seek out the traditional yoga studio, this is your space. 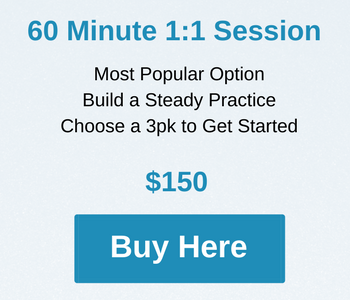 Our small classes and private setting allow more attention and care to help guide you in your practice. Yoga is for everybody. Many think that you already have to be limber to come to class. Not so. Yoga is a practice to help develop flexibility and strength while tuning in to the natural healing mechanisms in the body. 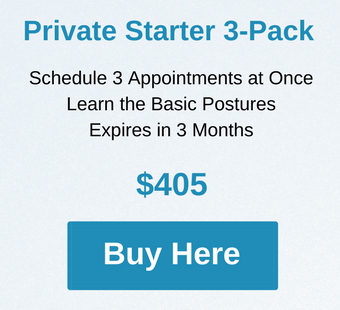 Choose to take a few private 1:1 sessions first to build confidence or head right into one of our classes. The instructors are rooted in the classic yogic teachings and are here to guide you with the care and nurtured approach as you expect from all of M Spa’s services. 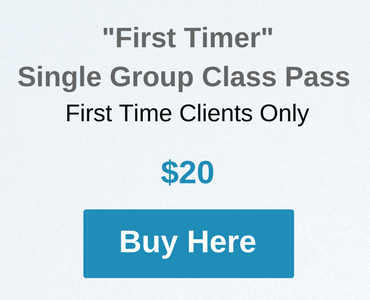 The “First Timer” Single Group Class Pass is a great option to choose before committing to any of the multiple class passes or Monthly Memberships. This one-time offer will help you get to know the teachers and the space. As with all M Spa services, you’ll be in a relaxed environment. Choose to purchase an M Spa treatment after class and design a mini-retreat day. 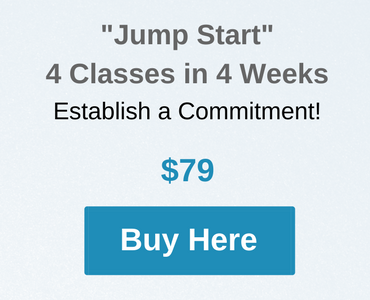 The “Jump Start” 4 Classes in 4 Weeks Group Class Pass is available for ALL M Spa Yoga Classes. Mix and match, use for any of the weekly classes. You choose how often you attend classes, just make 4 classes within 4 weeks. Once your yoga practice has been given this jump start, keep the momentum going with a Monthly Membership or new class pass! 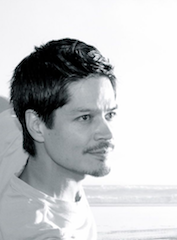 M Spa Yoga teachers are rooted in the classic yogic teachings. 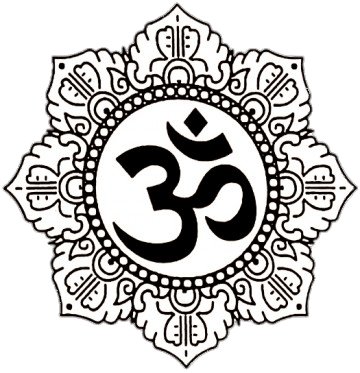 They are Registered Yoga Teachers through Yoga Alliance (RYT) and hold certificates from various trainings via Integral Yoga and are currently teachers at the Integral Yoga Institute in San Francisco. Collectively, they have taught hundreds of classes and workshops, guided students through teacher trainings and currently run their own businesses in the wellness industry. See below for more information on our teachers. Yoga is an ancient practice which current science continues to prove has many exceptional benefits (Huffington Post, Forbes, Harvard Health Publishing, Scientific American, Medical News Today). Healthy function of the heart, brain, digestive system and nervous system are addressed in particular, but yoga addresses every system of the body. It also attends to mental and emotional well-being by focusing on moving the body in specific ways that unlock the body/mind potential. 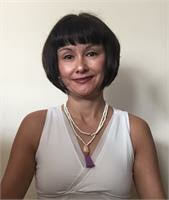 Melanie Takahashi has been a dedicated practitioner of yoga and meditation for over 20 years. She is trained to instruct gentle, beginner, intermediate, and advanced levels of yoga. She encourages students to have an inward experience of the class by approaching yoga as a moving meditation that incorporates the breath. 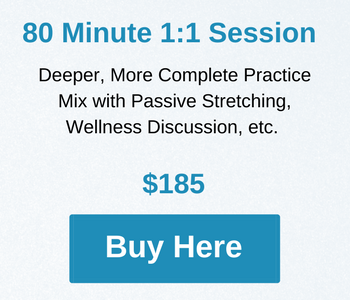 Choose your pricing option and follow the instructions to make your payment – you must create a MINDBODY account first. M Spa Yoga offers Monthly Memberships and seasonal packages as a way to stay even more connected to your self-care regimen. 2019 Packages To Be Announced Soon! If you already book at least one massage monthly and want the added benefit of accountability for healthy life balance, then choosing one of these Monthly Memberships that auto-renew is a smart choice. Get your year moving in the right direction! Monthly Memberships have a 2-month minimum and can be “frozen” up to twice a year if needed. Further contractural details are available after selecting either membership above and as you proceed to payment. All M Spa Yoga transactions are currently only available online. M Spa staff will also guide you to book and view details online. If you have any questions, please email info@yogamukunda.com. 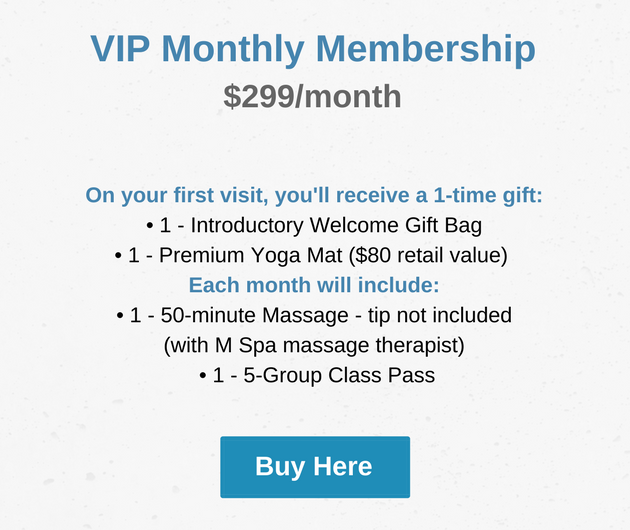 Thank you for considering to join M Spa Yoga with a Monthly Membership. You’ll discover a new way of connecting with yourself that honors this one body that we’ve been given. It’s in your hands, take the action that will serve you for days and years ahead. Download the MINDBODY app! Search for YOGAMUKUNDA then locate the offerings for M Spa Yoga. 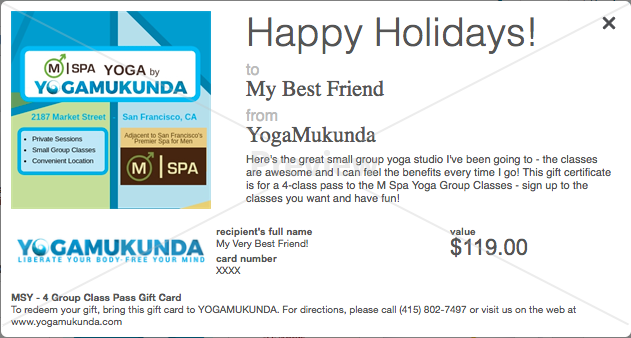 Make note: On the YOGAMUKUNDA MINDBODY app, “Monthly Memberships” appear on a sub-tab of the “ONLINE STORE” tab. Holiday, birthday, anniversary or just because…gift certificates are a great way to share your generosity with those you care about. And when it’s the gift of yoga and wellness, you’re giving a useful gift from the heart. 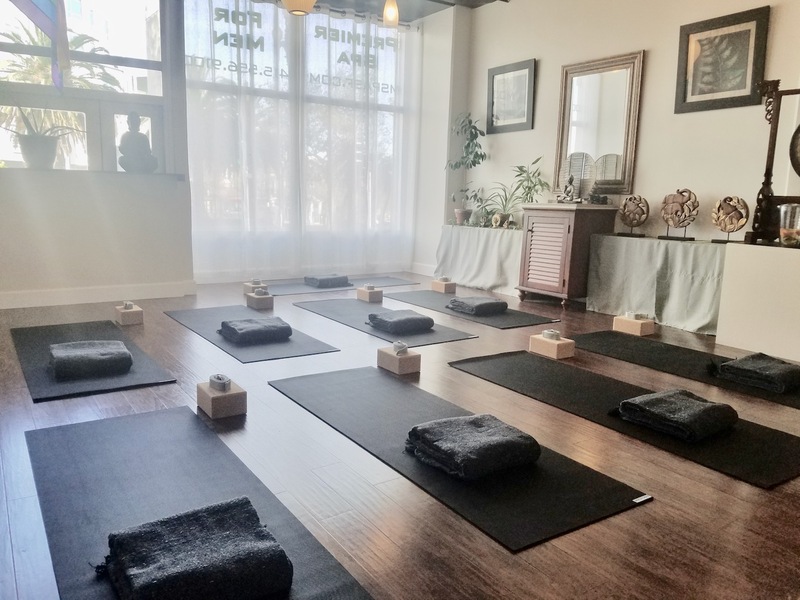 Whether these are for private sessions with Marc or classes at M Spa Yoga, your recipient will discover the extensive benefits of yoga and practical applications to experience a healthier, more joy-filled life. Online gift certificates are a great way to share meaningful gifts without the hassle of adding one more trip to your busy schedule. Feel good knowing you’re supporting a local business and helping guide others towards a practical as well as perfectly challenging mind/body practice. Buy HERE now! 🙂 so you can Be Here Now! 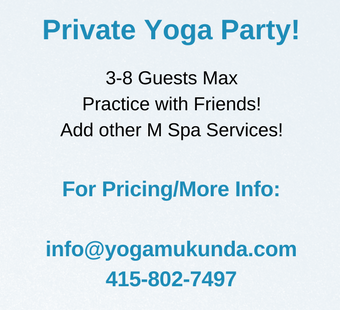 Please email info@yogamukunda.com if you have any questions. Email response will be given within 24-48 hours. M Spa Yoga Location: 2187 Market Street, San Francisco, CA 94114 — Studio adjacent to M Spa. Search for YOGAMUKUNDA then locate M Spa Yoga services. Download the MINDBODY app for your phone! 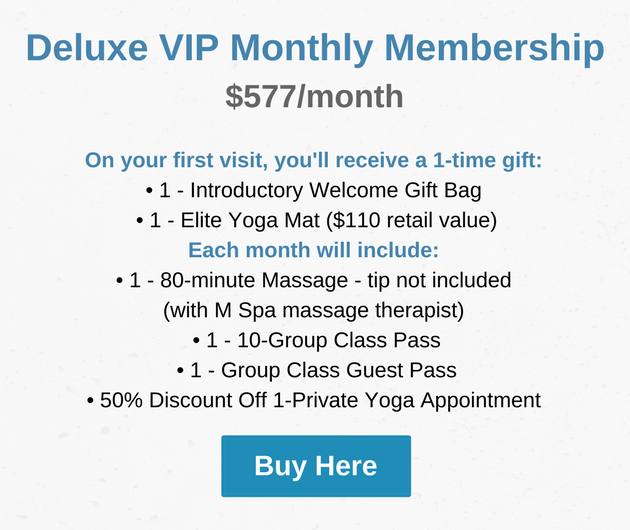 Easy to view, schedule and pay for your M Spa Yoga services.